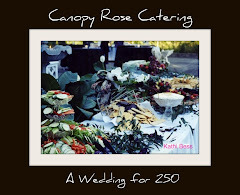 In case you were wondering, as we were, what was served at the Royal Wedding Reception of Prince William and Catherine Middleton on April 29, 2011 ~ we have the scoop! 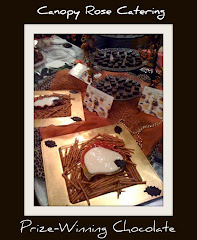 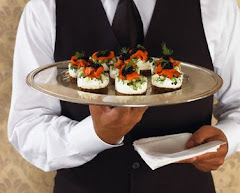 To begin with, Royal Canape Artists hand crafted over 10,000 canapes for this once-in-a lifetime event. 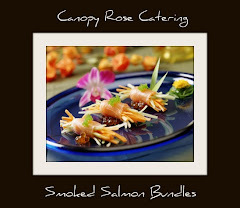 The Canape Artists at Canopy Rose Catering would be honored to custom-create A Royal Canape Collection for your once-in-a-lifetime celebration, based on the flavors and tastes you enjoy. 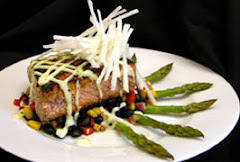 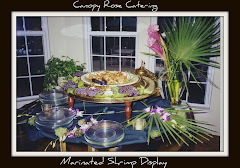 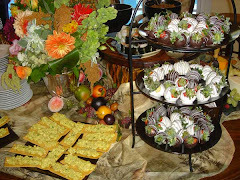 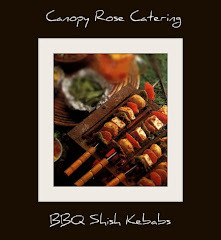 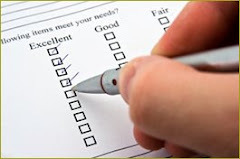 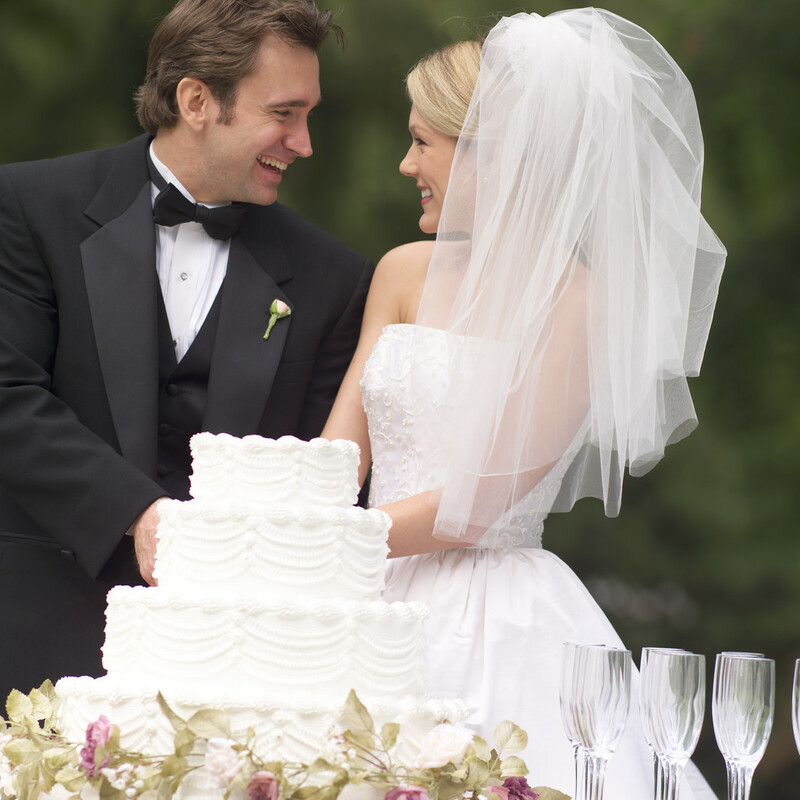 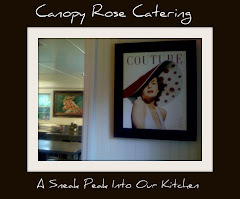 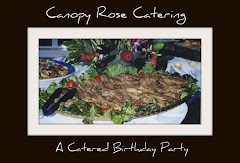 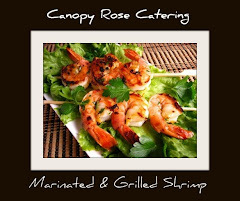 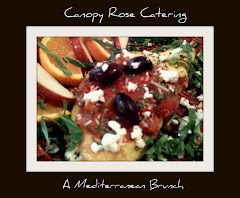 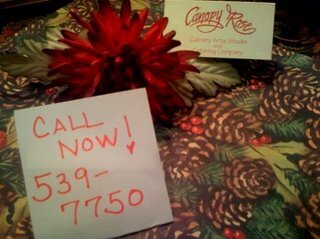 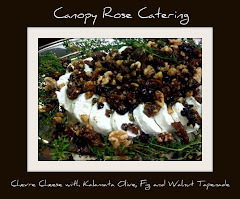 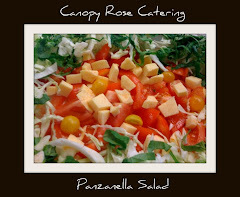 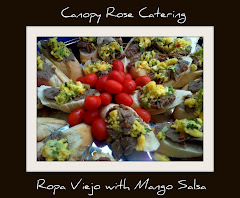 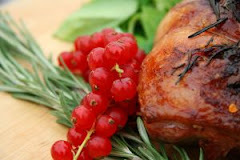 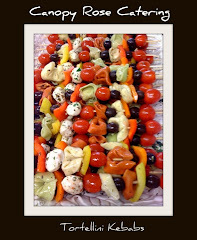 Canopy Rose Catering has long been recognized as the best caterer in the Tallahassee area. 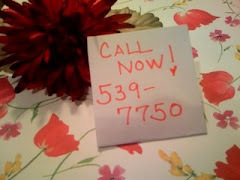 Now without further ado, here is William and Cate's list. 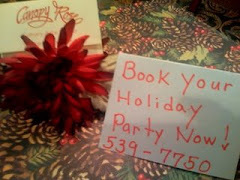 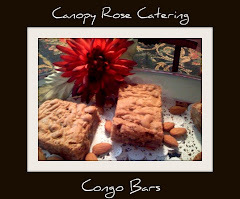 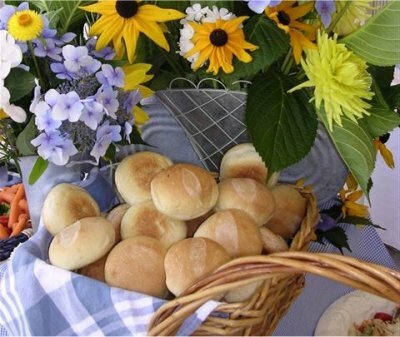 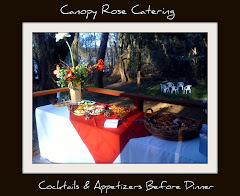 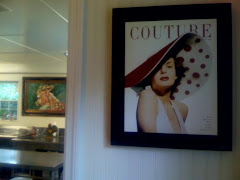 To hire Kathi Bess and Canopy Rose Catering as your Tallahassee, North Florida or South Georgia caterer, call 850-539-7750 for availability.